Settled by a Boston doctor in 1754 and incorporated as a town in 1803, Gardiner flourished due to its location on the banks of the Kennebec River. Shipbuilding was the first major source of industry prior to paper and textile manufacturing later in the 19th and 20th centuries. 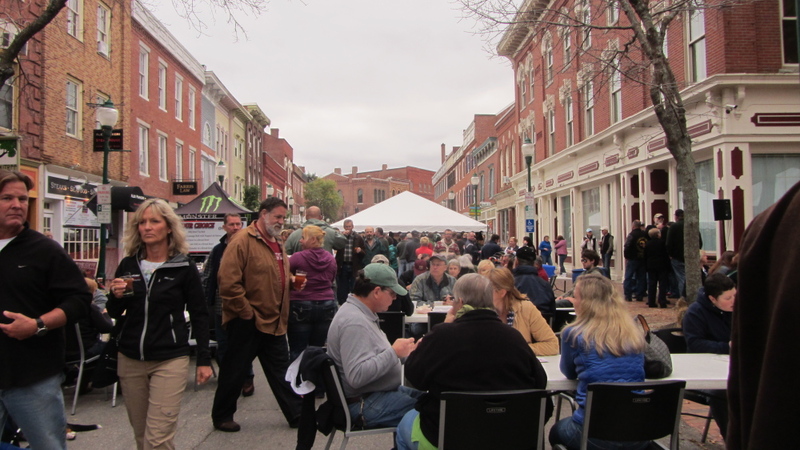 In recent years, Gardiner has seen a revitalization of its historic district. However, that revitalization is being threatened by the rising cost of flood insurance. 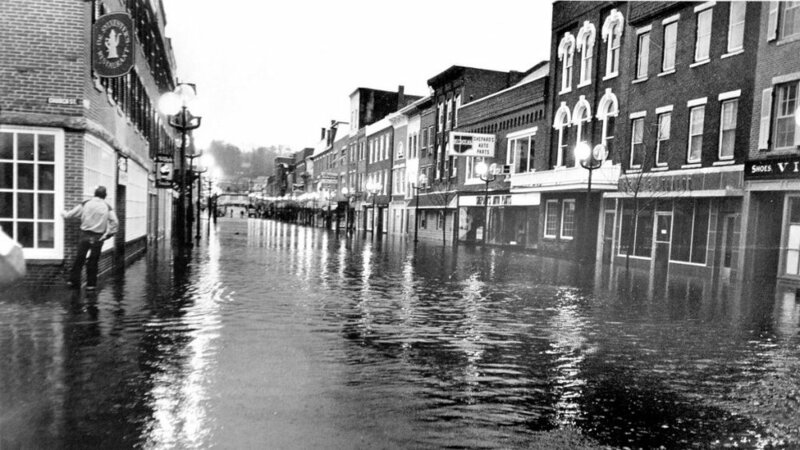 Now that flood insurance is no long subsidized, owners of commercial properties in historic waterfront towns like Gardiner could see their insurance premiums rise thousands of dollars.